We’re so fortunate to live in or near this great city with live entertainment everywhere. We have a few great suggestions today from Tennessee Williams, to musical parodies, and cabaret shows. 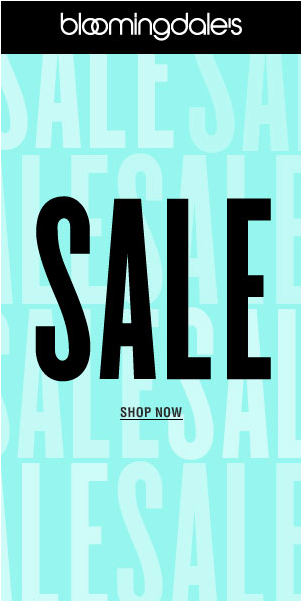 We promise you’ll enjoy. If you haven’t been to Pangea, a chic hideaway in the East Village for grownups here’s a great reason. 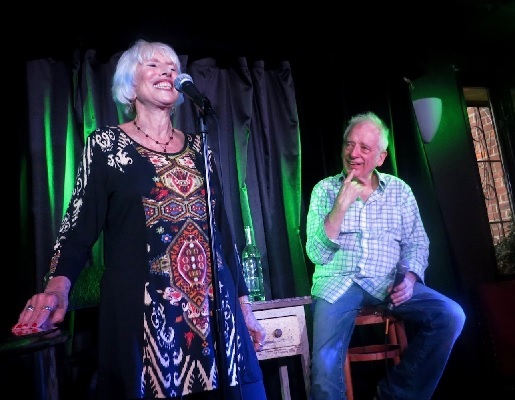 Vintage hipsters, Austin Pendleton (recently in King Lear at Secret Theatre) and actress-singer Barbara Bleier return to Pangea, with BEAUTIFUL MISTAKE – The Songs of John Bucchino and Amanda McBroom. What a delightful way to celebrate spring, with a collection of songs by two of the most stunning composers of contemporary pop and cabaret music. There are three performances: May 9, 18 and 23rd at 7pm. Musical Director, Paul Greenwood, will join them as piano accompanist and Barbara Maier Gustern directs. Tickets are $20 in advance online and $25 at the door. 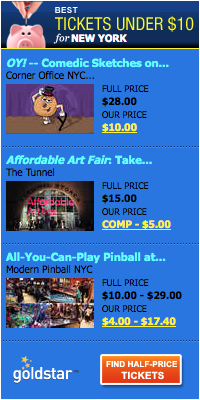 For online ticketing, visit http://pangeanyc.com, or call 212.995.0900 for information. We love that so many of our Tomatoes Got Talent show finalists are creating their own shows and selling out theatres in NYC. 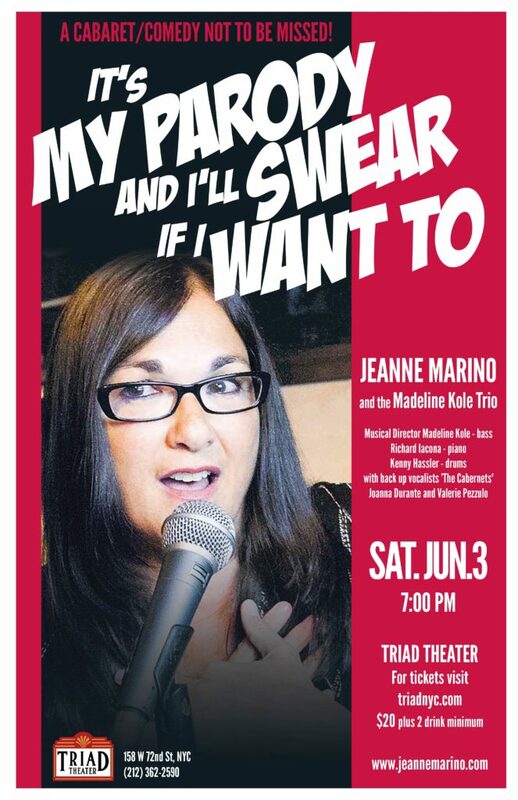 The very talented Jeanne Marino (TGT 2016) is bringing her brilliant and very funny show to the Triad. 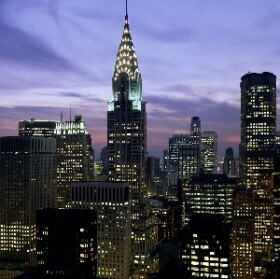 Her last show sold out, so get your tickets now at www.triadnyc.com. 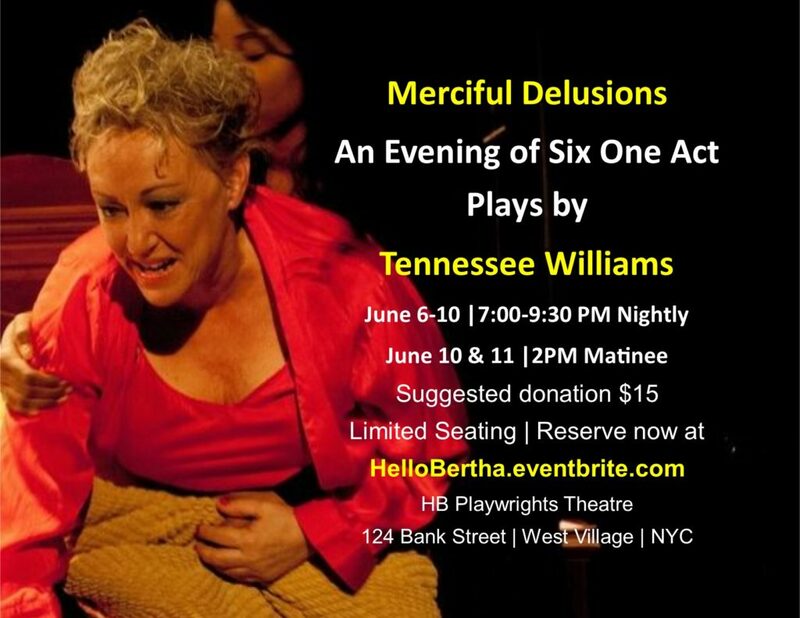 If you love the genius and poetry of Tennessee Williams, you’ll love Merciful Delusions, featuring six of TW’s one act plays. They include Lady of Larkspur Lotion, written before 1938, by an undiscovered Tennessee Williams when he was 28, and still know to his friends as Tom. The lead character is a precursor to Blanche Dubois. Performances at the famed HB Playwrights Theatre from June 6-11. Suggested ticket donation is just $15. Want to join the 3Ts for the June 10 matinee and cast party? Get tickets for June 10 or anyone of the 7 performances. Get tickets here. 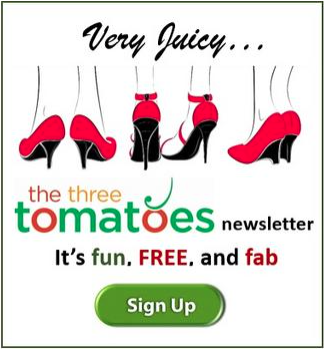 Thank you Cheryl for including my show “It’s My ParodyAnd I’ll Seear If I Want To” in your fabulous newsletter. I look forward to seeing my fellow Tomatoes there!